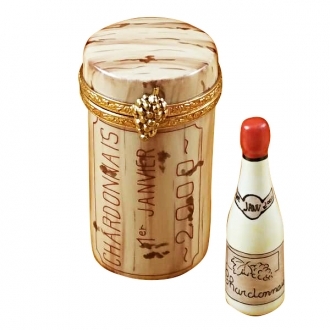 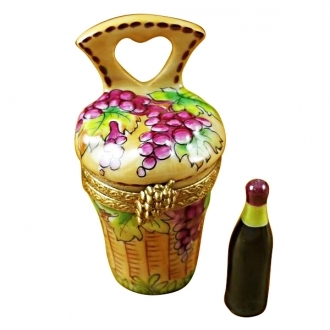 Wine and Spirits Limoges - Limoges Boxes and Figurines - Limoges Factory Co. 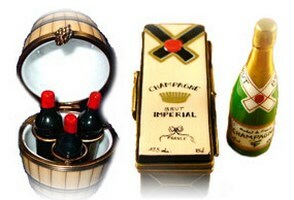 This is selection of elegant porcelain Limoges Boxes having themes that display those beverages of choice. 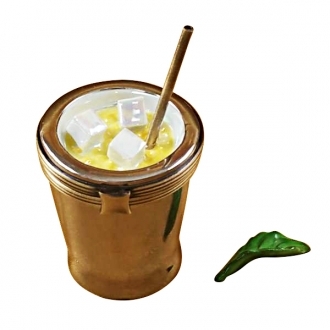 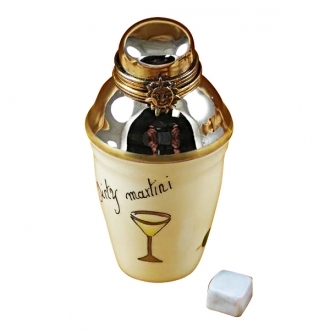 Includes Champagne Bottle, Cocktail Shaker, Margarita Glass, Wine Barrel on Stand, etc. 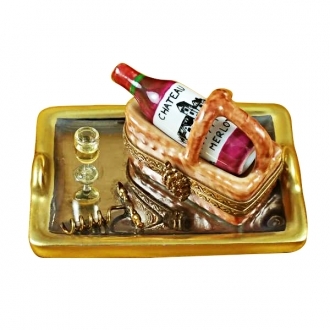 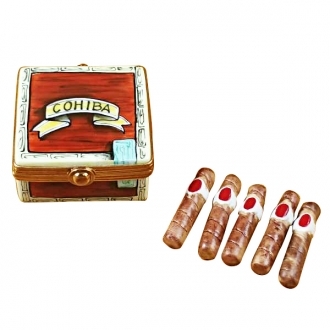 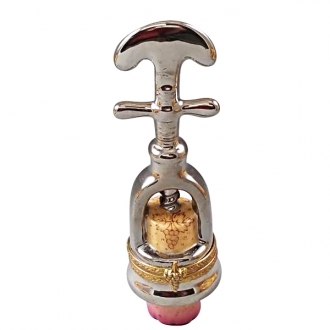 Perfect gift for the connoisseur in your life, or to display your own pleasures. 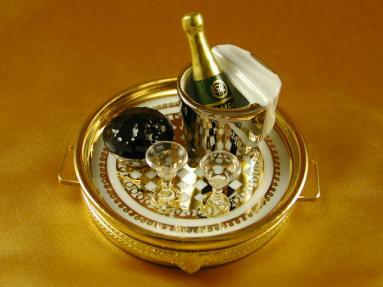 And please consider that as with any drink, two is better than one!Beautiful Wine and Spirits limoges porcelain hand made in Limoges, France.